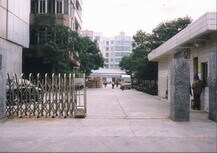 Foshan , Guangdong Province , China. 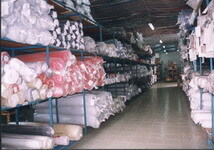 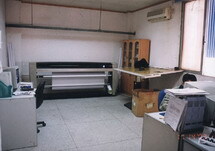 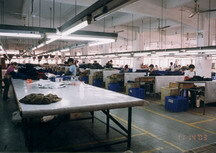 Sewing Department : Over 500 units of sewing machine and other functional garment making machine. 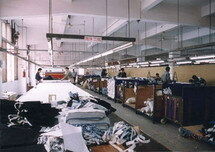 Quality Control Department : Experienced Q.C. 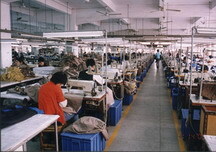 responsible for inspection in the production stage of intermediate and final.